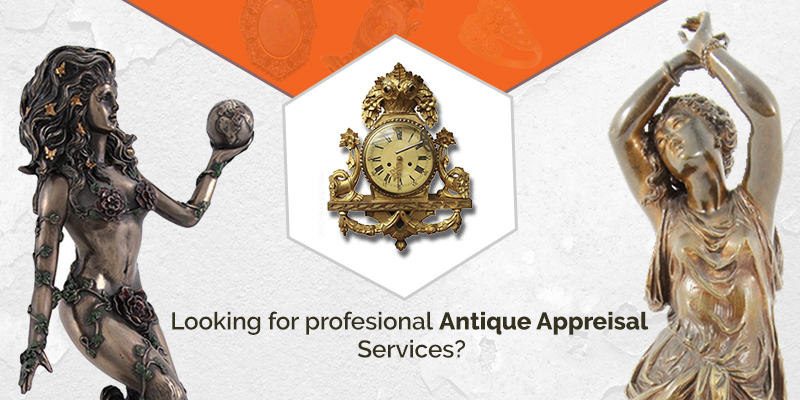 Looking for professional antique appraisal services or an auctioneer for your antique collection or inherited estate? You want to make sure you’re working with an expert in the field who will get you the most money for your pieces. But before you hire an auctioneer or appraiser, you need to ask them a few questions to make certain they’re the right expert for you. Have They Appraised Similar Antiques? Just because someone is an appraiser doesn’t mean they have experience with the type of antiques you have. 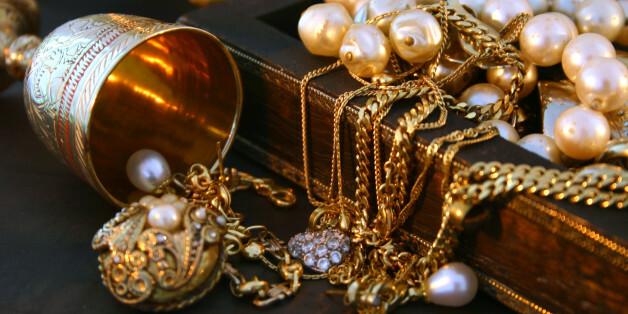 For example, some estate jewelry appraisers may have never looked at antique furniture before. 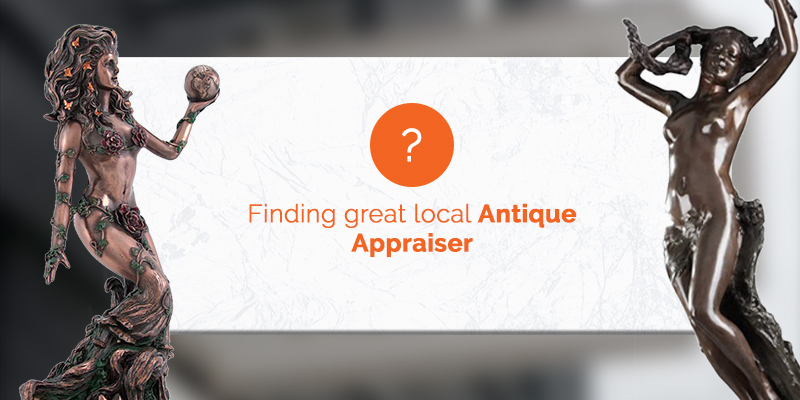 Be sure to ask if they’ve appraised antiques of the same type, age, and condition as yours. Having practical experience is often worth more than theoretical knowledge of the item. Are They Seasoned Antique Auctioneers? Just because someone has served as an antique auctioneer before doesn’t mean they’re right for your antique auction. 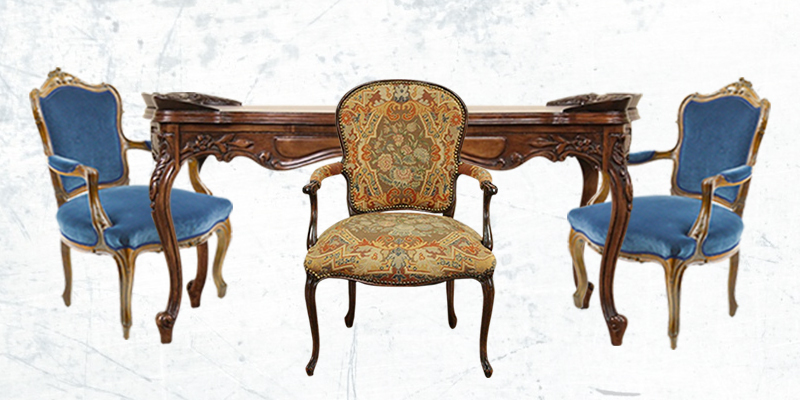 You want to make certain you’re working with antique auctioneers who understand the interest in your pieces and have connections with the antique collector community. These experienced auctioneers will be able to bring in people who understand the value of your pieces and bid accordingly. This isn’t necessarily a question to ask your potential estate auctioneers appraisers, but it is a good question to research. Go online, talk to others who have had estate auctions, and ask any collectors you know. You can get a good idea on whether or not this particular auctioneer or appraiser has a good standing in the community. 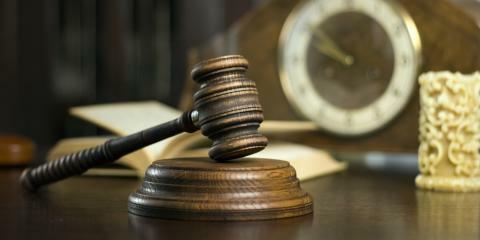 If you’re looking for an auctioneer, you could even find out when they’re holding their next auction and go. Don’t tell them you’re considering working with them for your own estate or antique auction. Instead, just watch how they handle the pieces and the actual auction itself to determine if their style would work for you.